In this competitive marketplace, every opportunity is contested by numerous people. Sometimes it feels like American Idol, because you’ll be going through numerous job interviews before you’ll receive an offer and are later hired. The current market setting is a buyer’s market—the buyers are the employers. They can be selective because they know that there are many candidates. Aside from being selective, they often look for an exact match or a very close match. Once you’ve made it through and received an offer and accepted the job, the fun begins. You’ll be put to task to demonstrate that you can learn and adapt quickly. Learning the business will be key to your success. Here are a few ways of accomplishing the aspect of learning. Learn as you go, but that will take a long time. Read materials or published articles related to the industry to help get you up to speed. This is valuable and can help you stay current. Attend conferences – this is another way of keeping abreast and networking with others in the field. Work on attaining your certification where applicable. This will be a great way of enhancing your value. Lastly, find a mentor—this means finding someone whom you respect who is knowledgeable in the area in which you’re interested. There are no rules as to how many mentors you can have. You need to make sure you can honor the commitment and are not just wasting people’s time. It is important that you come up with a reason why you’ll benefit from having that person mentor you and what you expect to get out of the relationship. Finally, you can seek mentors for multiple aspects of things you’re working on. It is important to take things in perspective and make sure you can spend the time to continue the relationship. 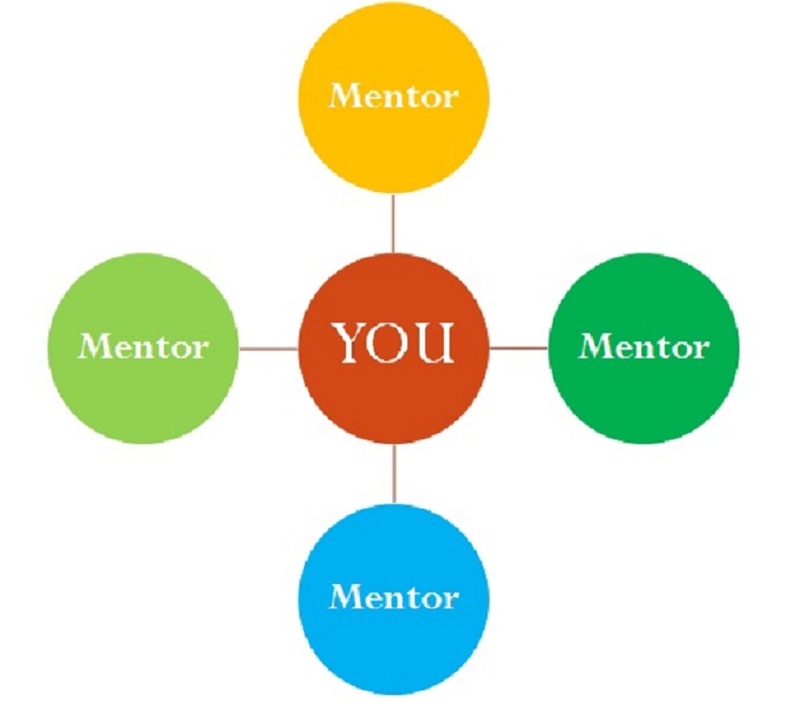 As you gain more experience working with a mentor, do the same and mentor other people. Please pay it forward. You ‘re so ingenious! I don’t suppose Ive read anything like this before. So effective to find somebody with some unique opinions on this subject. I like reading a post that will make people think. Also, thanks for permiting me to comment!. You ‘re so impressive! I don’t think Ive read anything like this before. So great to find somebody with some unique views on this topic. I like reading a post that will make people think. Also, thanks for permiting me to remark!. I happened upon your blog on google and check out a few of your early posts. Stick with the very good posts. Ill probably be by again to read more, thanks for the info!. Really neat site, this genuinely answered some of my questions. Thank you!. An remarkable share, I handed your link to a fellow worker who was doing a little analysis on this topic. And he bought me breakfast because I found it for him.. grin. So let me rephrase that : Thnx for the treat! But yeah Thnkx for spending the time to talk about this, I feel strongly about it and actually enjoy reading more on this topic. If possible, would you mind updating your blog with more details? It is extremely helpful for me. Big thumb up for this blog post!.